Our network monitoring software found memory usage on some new production switches keep increasing. Those switches are Cisco 2960X and coming with 15.0(2) EX3 IOS. 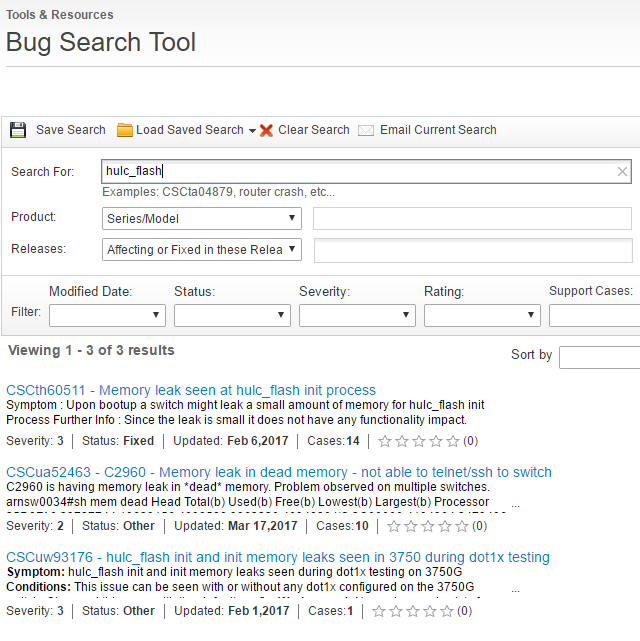 As we know there are two types of memory in Cisco IOS: process memory and IO memory. When a feature is enable on an IOS device (e.g. PIM, HSRP, and etc), IOS allocates process memory for the process. IO memory is used when a software switched traffic hits the CPU. The CPU allocates IO memory to store the frame temporarily. Our case is process memory increasing. What we need to do is to find out which process. System image file is "flash:/c2960x-universalk9-mz.150-2.EX3/c2960x-universalk9-mz.150-2.EX3.bin"
cisco WS-C2960X-48TS-LL (APM86XXX) processor (revision B0) with 262144K bytes of memory. From our management software , the free memory diagram shows it is continuous reducing until whole system lost responding . There are two main reasons why a switch runs out of memory. 1. A process does not free up the memory after the memory is no longer needed. This is generally known as memory leak. 2. A process does not limit the amount of memory it allocates. Eventually, the process uses up all process memory on the switch. The goal is to identify the misbehaving process. There are two approaches. After googled and I did find many related Cisco bug and suggestions. ++ Very slow memory leak in "Auth Manager" process seen on 2960s/2960x  switches running 15.0(2)SE5. ++ Everyday we see about 64KB leak in Auth Manager process. ++ Leak is seen on a setup having no "Auth session" present (Only auth hidden sessions) and no ports running MAB or dot1X. It is not same as CSCuq53377. ++ The leak is seen in "Auth Manager" process but it is actually being caused by ASP component. "macro auto monitor" need  to be enabled globally, it could be seen even when no switch port is running MAB/dot1x. out access to the 3750 stack unless switch is rebooted"
Tried this, but did not help in this case. Tried those three commands / methods, but still did not help. You can see Total processor Pool Free memory is decreasing, Free I/O and Driver te Pool memory keep same. Check more details from sorted processes memory command, *Dead* process memory is increasing by comparing the holding memory data with the data collected 5 minutes ago. From the command 'show memory dead totals' output showed there were many instances of hulc_flash init. Unfortunately, 'show memory debug leaks' did not find any process having leak issue. I were able to find a post from High Memory Utilization due to hulc_flash to mention CSCth60511 and CSCua52463 are relating to this leak. It seems upgrade will fix this issue, but he did not post if issue resolved after upgraded. Since the leak is small it does not have any functionality impact. Unfortunately our devices is 2960x and running on 15.0(2)EX3 , which is different from what this bug says. C2960 is having memory leak in *dead* memory. Problem observed on multiple switches. 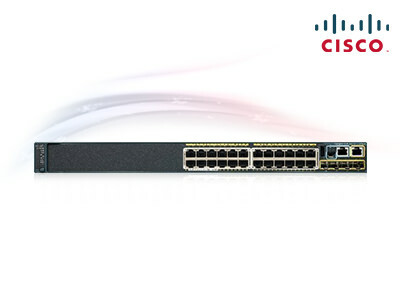 This issue can be seen with or without any dot1x configured on the 3750G switch. Observed this even with the default config. No workaround exists for this. 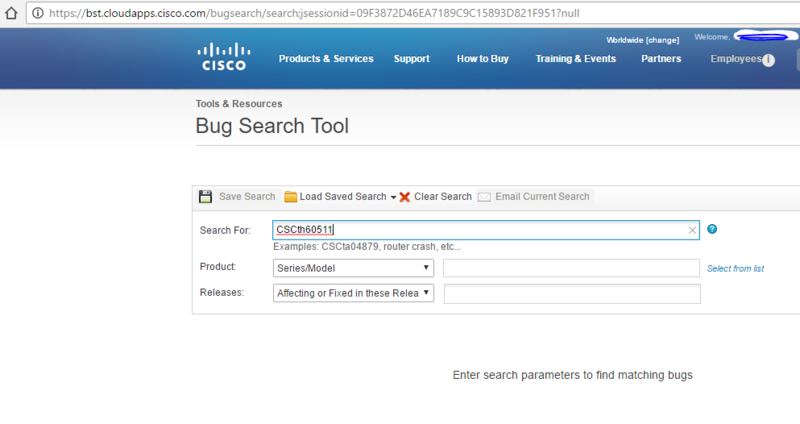 Sadly although we found on bug CSCua52463 seems perfectly matching our case, Cisco does not post any solution and fix for it. Downgrading to 12.2 or upgrading to 15.2(2)E3 will be our last step to try at this moment. Actually upgrading to 15.2(2)E3 resolved this issue. Here is the monitoring information from NetMRI. After upgraded IOS to 15.2(2)E3, the free memory is getting stable. It was reducing slowly every minute until upgraded to 15.2(2)E3.